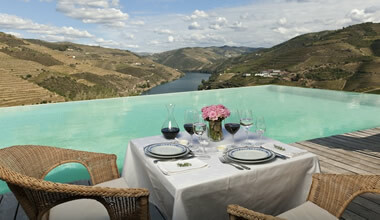 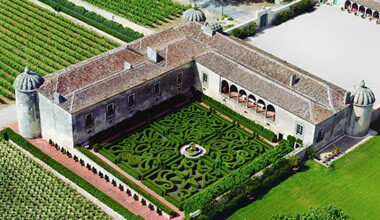 "Our first stop: the amazing Quinta da Pacheca... an absolute dream, good taste, a dream that has come true!" 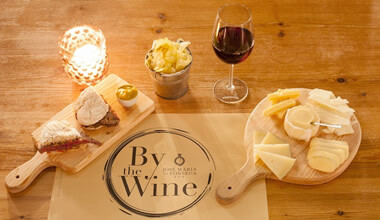 "Delightful surroundings and a terrific lunch. 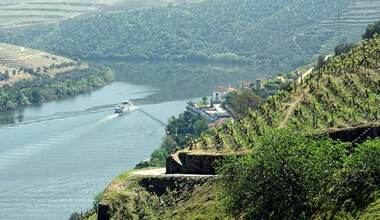 One of the most spectacular views in the country, over the lakes into Spain."